Jumpsuits and Onesies	There are 36 products. 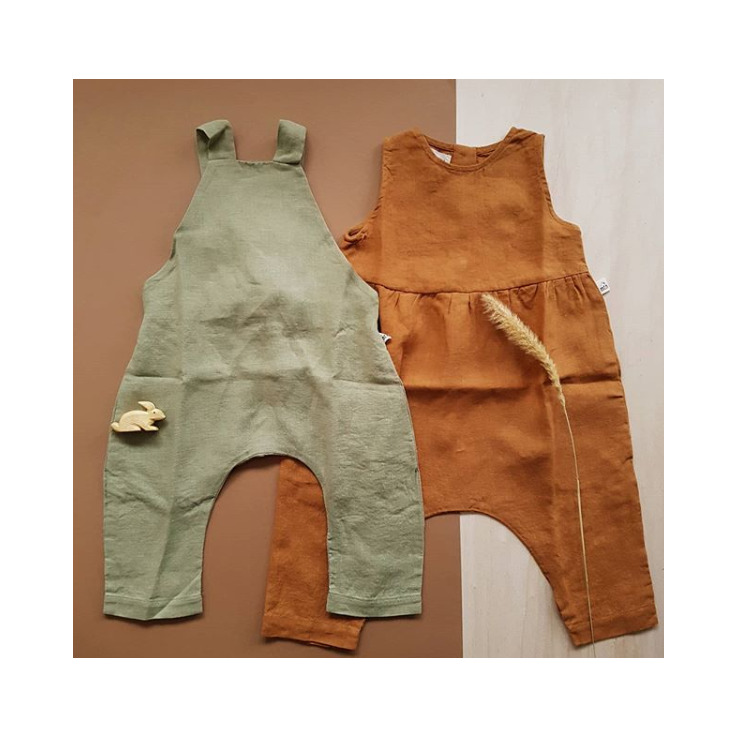 A lovely GOTS certified cotton lined onesie. My oldest really loves them, so we do as well! Lovely for a relaxing day at home, ideal after swimming and my son, even wears them to school! A GOTS ertified cotton zippersuit. A GOTS certified cotton zippersuit made by the Swedish company Maxomorra.